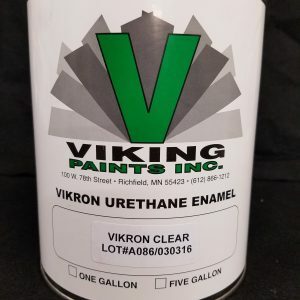 VIKING FAST FLAT BLACK ENAMEL - Epoxy Paint - Toll Manufacturing | Viking Paints Inc.
Fast Flat Black is a proven, extensively field tested series of fast air-dry enamels. It is intended for spray applications such as refinishing truck frames and undercarriages, as well as other equipment. Easy to use with conventional spray equipment.